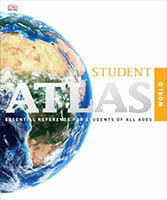 >Map out the world with this invaluable student atlas. Fully revised and updated, the Student World Atlas brings the Earth's geography to life with state-of-the-art mapping from up-to-date satellite and cartographic sources. 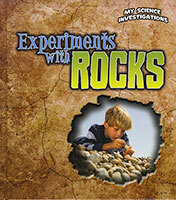 Detailed maps reveal the Earth's physical structure, oceans, climate, population and economy. Borders and boundaries of the world's countries are clearly explained and a world fact-file highlights key statistical data for each country, allowing direct comparisons between nations. A section devoted to learning map skills develops your understanding and practical use of maps.